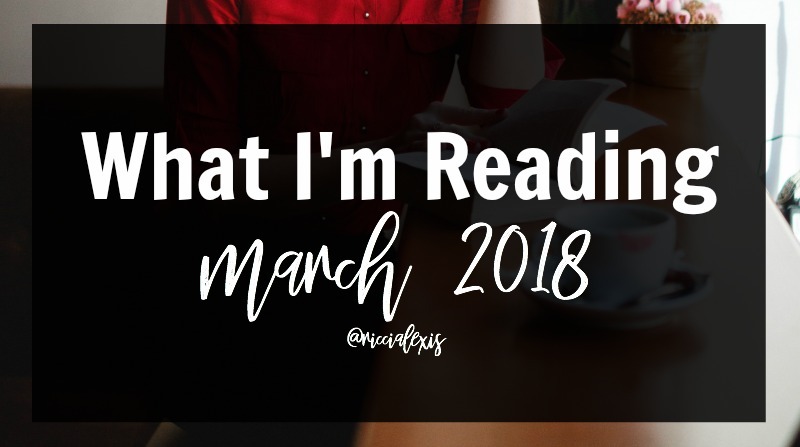 It may be the middle of April but today I’m coming at you with all of the books I read in March! If you remember one of my New Year’s Resolutions is to read 100 books and as of February I had already hit 18 books. I knocked out another ten this month so we are at 28 for 2018 so far!! I am killing this reading thing, maybe this is the one thing I’m good at?? HA!! I like to read all kinds books but y faves are chick lit and murder mysteries!! I check out most of my books from my local library, they have a fantastic e-library where you can download books straight to your Kindle or audiobooks! I think I love audiobooks the best because I listen to them when I get ready in the mornings or when I’m driving. It’s a great way to multitask!! FOUR. Love Letters by Debbie Macomber. I was back on my Debbie Macomber kick this month and read both the third and fifth books (I read the fourth one as a stand alone before I realized it was a series, oops) in the Rose Harbor series (it is soooo GOOD y’all!!!). This may be one of my favorite book series to date. It’s about the Rose Harbor Inn, Joe Marie (the owner) and her guests. 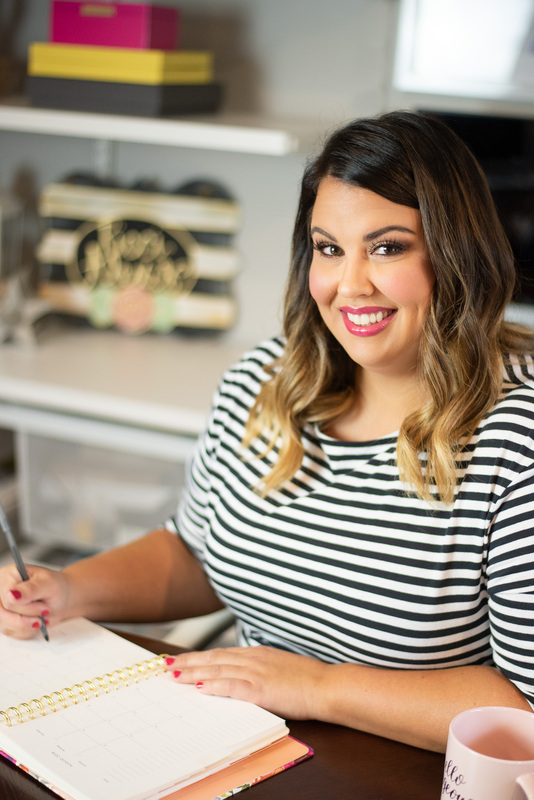 This one is all about one of her guests who is on town for more than just a blind date with a twist and of course Mark Taylor (the handyman Joe Marie fell in love with). If you like a good love story then you have to read this series! FIVE. Sweet Tomorrows by Debbie Macomber. The fifth, and final book of the Rose Harbor series (that I didn’t want to end!!! )ties the whole story up in a not-so-tidy bundle. There are many twists and turns along the way and I am proud to announce that there is more than one happy (and some not–so- happy) endings!! I hate when book series end but I have to admit that I really enjoyed this one. SEVEN. Alone by Lisa Gardner. Apparently I was feeling dark, twisty murder mysteries in April because if you have read any Lisa Garden books then you know there is about to be an almost impossible to solve murder to solve! This book is about a sniper for the Massachusetts State Troopers who has to decide whether or not to take the shot and then the consequences that follow. It’s a page turner for sure and I loved every minute of it! TEN. Carry On by Rachel Rowell. Let me preface this by saying I LOVE me some Rachel Rowell books but honestly? This book seemed like a rip off of all seven Harry Potter books with some weird features thrown in. I kept reading it hoping it would get more interesting but it just didn’t. Not for me anyway. Sigh…I guess you can’t love them all. 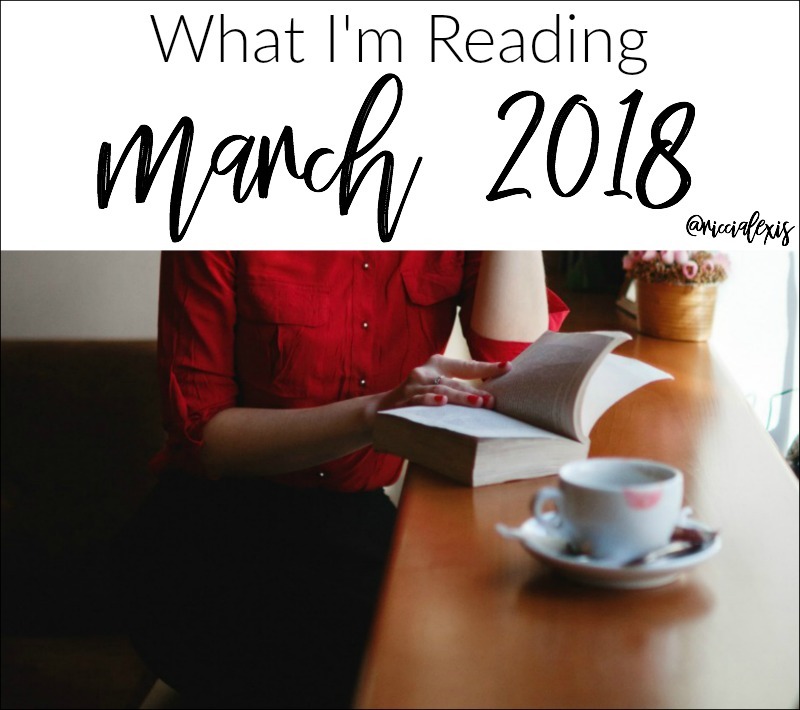 So that’s what I read in the month of March…a whole lot of dark, twisty books! I loved most of the m with the exception of the last so overall I would consider March a pretty successful month for reading! If you want to catch up on my previous month’s book posts you can find January here and February here! I HAVE to read Meddling Kids! I grew up on Scooby Doo, and I know I’ll love that book. Awesome! Oh gosh, never heard of these books! Haven’t looked at a book aside from something about the Space Race in a LONGGGGG time!! Oh my goodness! 100 books! What a great goal. Truth be told I haven’t read very much lately and I really miss it. I’ll have to check out these reads! Whoa! I used to be a huge reader, but between work and homeschooling 2 kiddos my reading has been seriously lacking lately :( This is giving me motivation to find some more time! Call me by my name, bachelor nation, little fires everywhere! I’ve got to get going on my reading again. I’m slacking!! I have not been able to focus on a book in forever. My brain cannot seem to focus. I do have two books on my nightstand and I hope to start reading them on a regular. I am familiar with some of these authors, but not with the books. I haven’t been reading a whole lot lately because I am so busy with the kids! It would be nice to get back into the swing of reading regularly. I’m so jealous that you have so much time to read. I miss my reading time! I listen to a LOT of audiobooks, that’s how I read so many book each month!! HA!! I have a couple of books sitting in my livingroom, calling my name. I need to make the time to read them! I do love reading but never tried to read those list of books but I think those are interesting books that I should read. I am now curious about the series books of Debbie Macomber. I will look for those and find time this weekend. These all seem like some really good books. I finally just started reading again myself. Right now I’m reading the book Gone Girl. These books sound very enticing! I would love to get back into reading more books like this. Wow, I am impressed with the amount of books that you are able to read in a month. Im lucky if I can get through one book. I will have to Debbies book series. It sounds like something that I would be interested in reading. I am totally bookmarking this site!! I love reading and will definitely start reading some of these! Thanks! My daughter will ask what I’m reading, and if I don’t have an answer she gives me this look of pure disappointment. Time to nab a few of these! These books sound great. I’m looking for some new reads to put in my beach bag this summer, I’ll have to check them out! I want to add so many of these to my to read list! 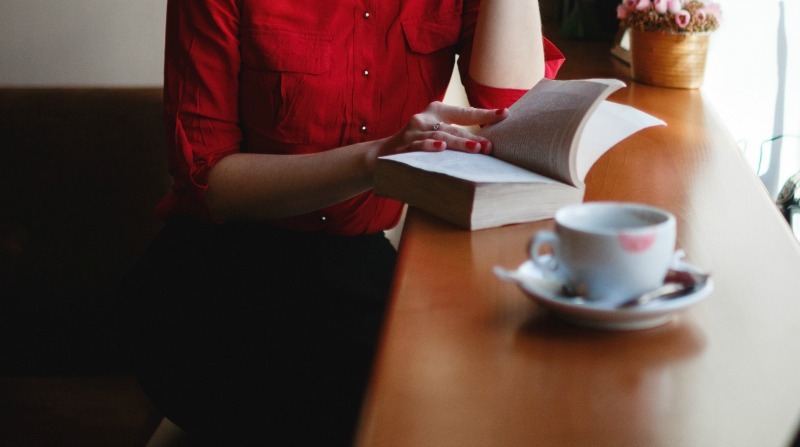 I absolutely love to read, I have so many on my to read list! I haven’t read any of these books! I love to read though and am always looking for inspiration!